The third week of the month on Saturday as "MPMC Learning Day" will be held every month from May. The training activity of "MPMC Learning Day" is recommended and organized by the leader of every department. 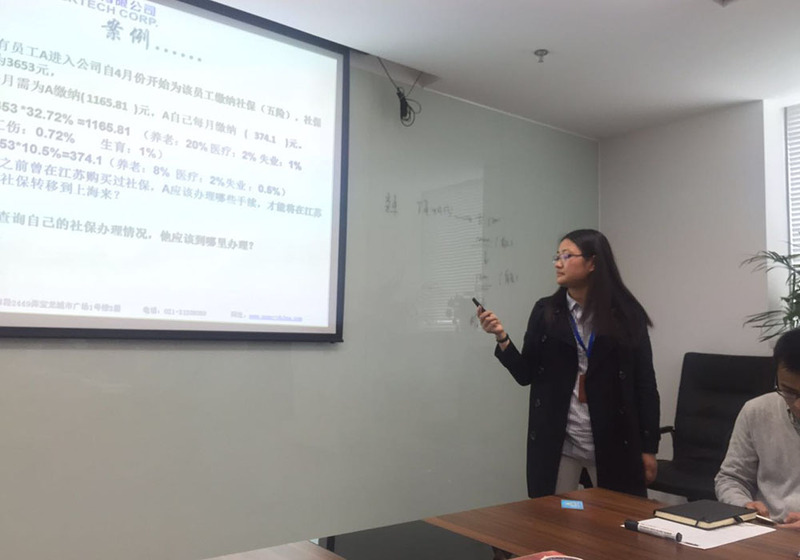 The subject take lectures, debates, games, reading,a ppreciation and other forms, widely covering workplacewisdom, humanistic literacy, life skills, self-cultivationand other positive energy theme . 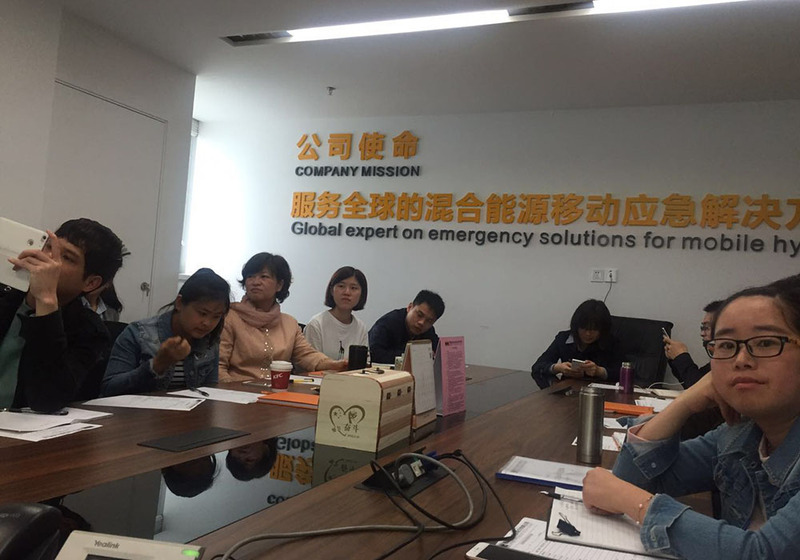 provide all MPMC employees in Shanghai with the training of social security and usage of medical card and business etiquette. Firstly, Ms. Chong shared us something about social security and usage of medical card, promoting the common sense of self interest of MPMC employees. 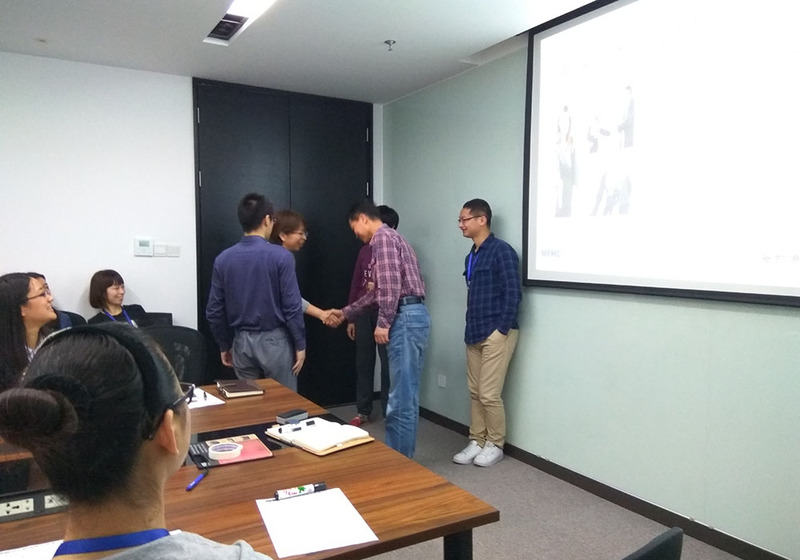 Secondly, Ms. Zhang shared us business etiquette to enhance interpersonal relationship processing ability, service ability, which make people who come from different position to master basic business etiquette and skills. 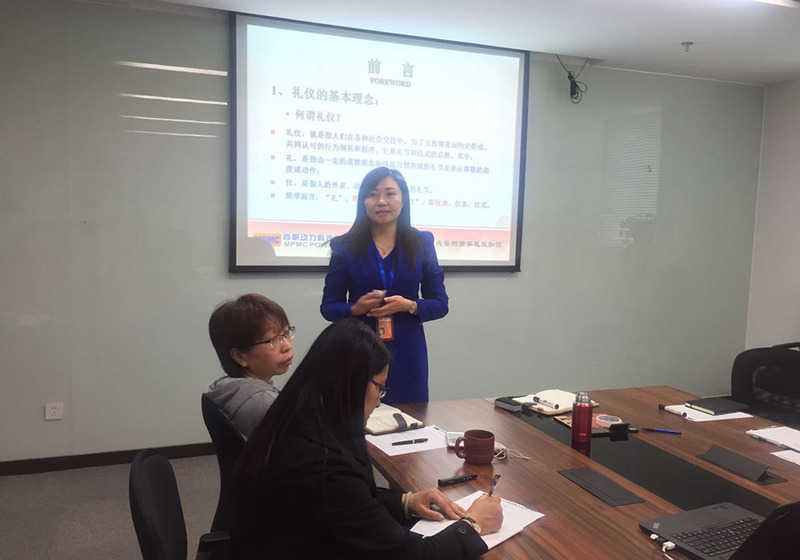 Finally, Ms. Chong let us to put forward suggestions for improvement according to the current work of the Ministry of personnel, which enhance the work standards of administrative personnel department in the future. New Start —MPMC Powertech Jiangsu Co., Ltd.